Why does the Bletchley Park Trust wish to airbrush Colossus out of history? Why an all girls team is likely to win the cybersecurity challenge – if any enter. 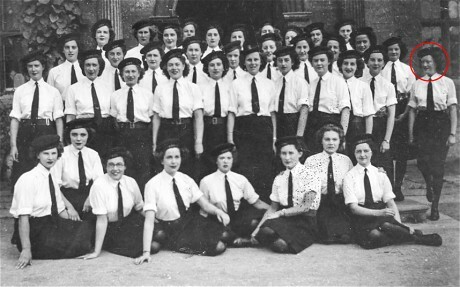 My blog describing Bletchley as where "Women won the War" has, not surprisingly, come in for some flack, including the numbers. The "